Getting more social and emotional human interaction with low-income children, especially boys, is the goal of a new initiative. The Basics are five principles that parents and others can use while interacting with their children from newborn to age 3. Amy Bartilotti heard about the initiative while attending a class at Harvard University in the summer of 2017. 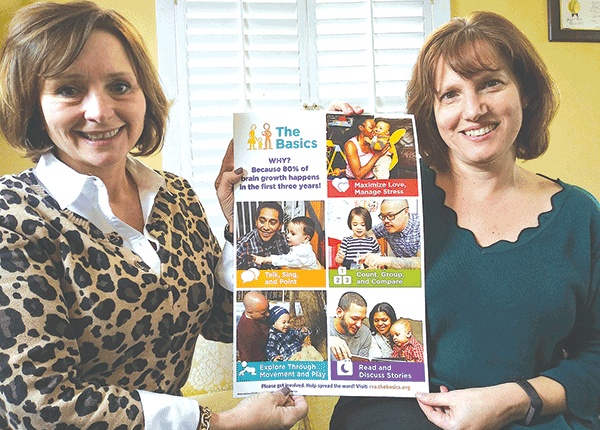 Promoted by Ronald Ferguson, director of the Achievement Gap Initiative, The Basics is one of 30 such initiatives in the country and the first in Virginia, said Bartilotti, coordinator of the Office of Family and Community Engagement with Chesterfield County Public Schools. She recruited Melissa Ackley, prevention services manager with the county’s Department of Mental Health Support Services, and others for a steering committee to work on disseminating the information. 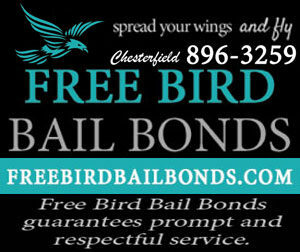 The initiative was launched in Chesterfield on Jan. 15. It involves 12 county departments. 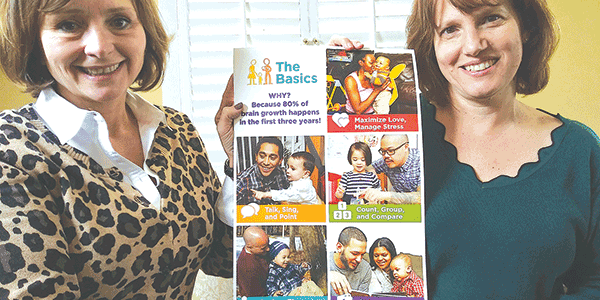 The goal is to educate parents and others to engage with their babies and toddlers on a social and emotional level using the five basics. These are: maximize love, manage stress; talk, sing and point; count, group and compare; explore through movement and play; and read and discuss stories. It’s important for a child to have human interaction, not so much with a TV, phone or computer screen, she said. Although pre-school and the Head Start program help with 4-year-olds, once children get behind, they stay behind their whole life, Bartilotti said. “We’re really good in Chesterfield at closing the achievement gap, but closing the gap doesn’t necessarily mean you maximize the child’s opportunities,” she said. According to one study, children of professional families have 30 million more words spoken to them by their parents than children of low-income families. Ackley said the county has a home visitation program that connects with low-income families, but it only interacts with 100 parents a year. “We need kids to have their brains wired in ways that they can be successful in schools and build effective social and emotional skills,” she said. “Many parents don’t know about these things,” Ackley said. “They’re really easy things to do,” Bartilotti added. With that in mind, the goal is to reach out to various community organizations, including churches and businesses, so that they will offer The Basics instruction at their locations. The material is available in English and Spanish. Informational videos about the five principles are viewable at rva.thebasics.org. 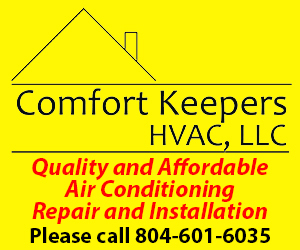 For more information, email amelia_bartilotti@ccpsnet.net or call (804) 639-8743.